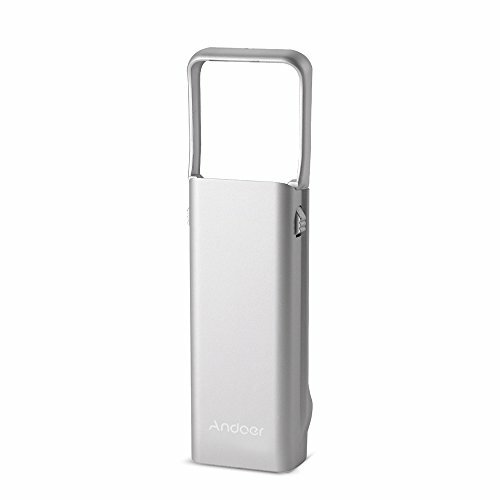 Andoer 1/4" mounting accessories is designed for Insta360 Nano panoramic camera only. It enables you to mount the camera on universal action camera accessories. Unleash your shooting creativity. Item Size: 12.1 * 3.6 * 1.9cm / 4.8 * 1.4 * 0.7"
Package Size: 12.1 * 4 * 2.5cm / 4.8 * 1.6 * 1"
Perfectly match with Insta360 Nano panoramic camera. Made of super light PC, with its surface covered with smooth rubber oil, offer comfortable texture.